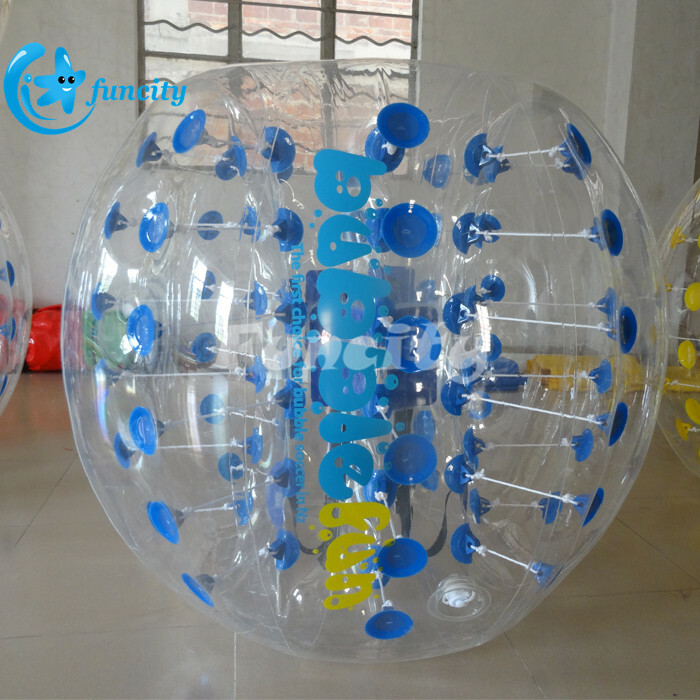 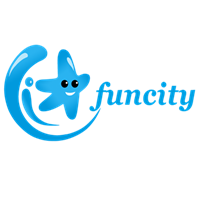 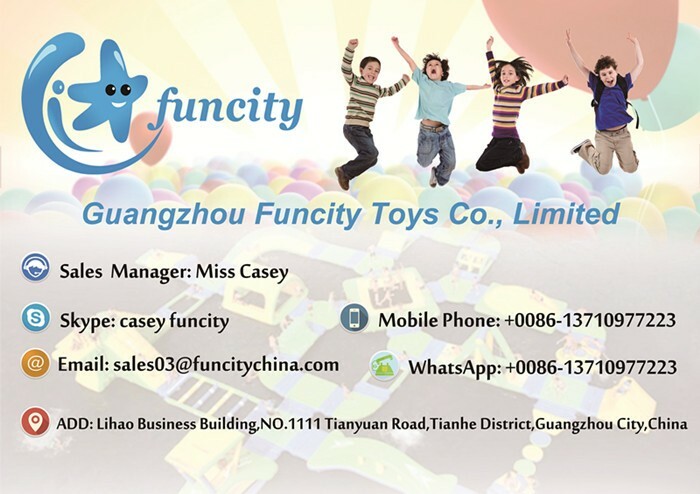 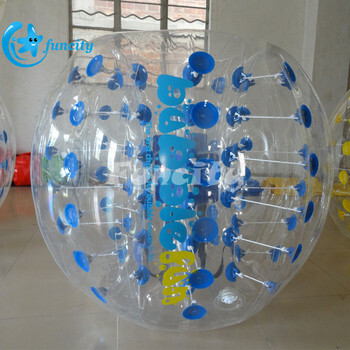 The size can be customized, divided into adult and child type, play there are a variety of one or more people can participate in the same time to play. 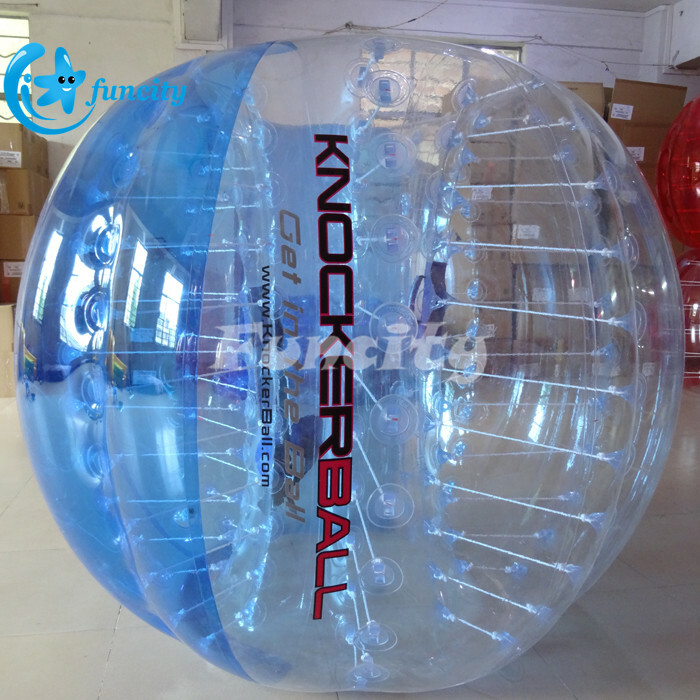 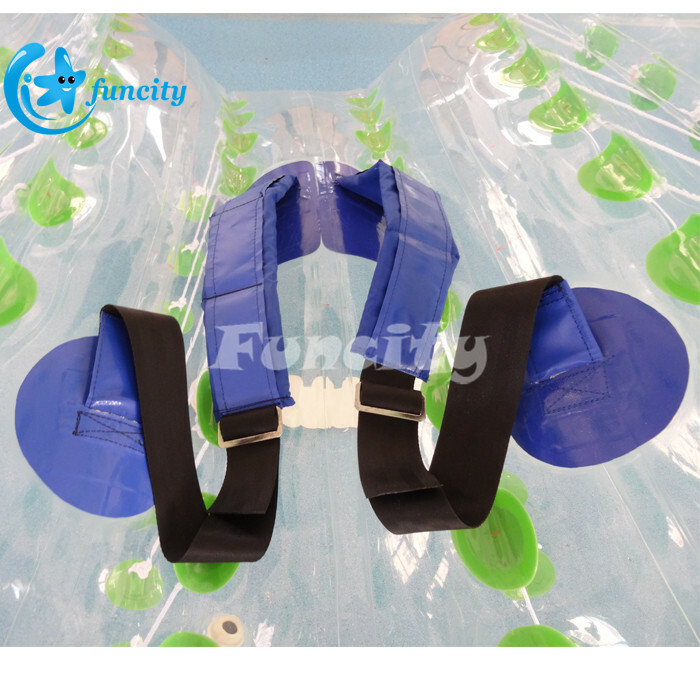 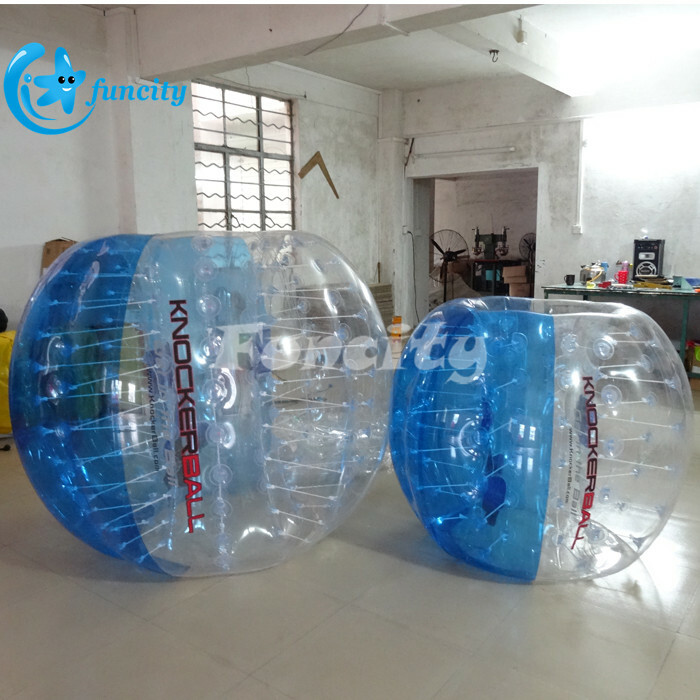 Rollover or multiplayer collision, compared to the traditional bumper car, bumper boat, this amusement products use more flexible, more entertaining, and can exercise the body, increase physical fitness. 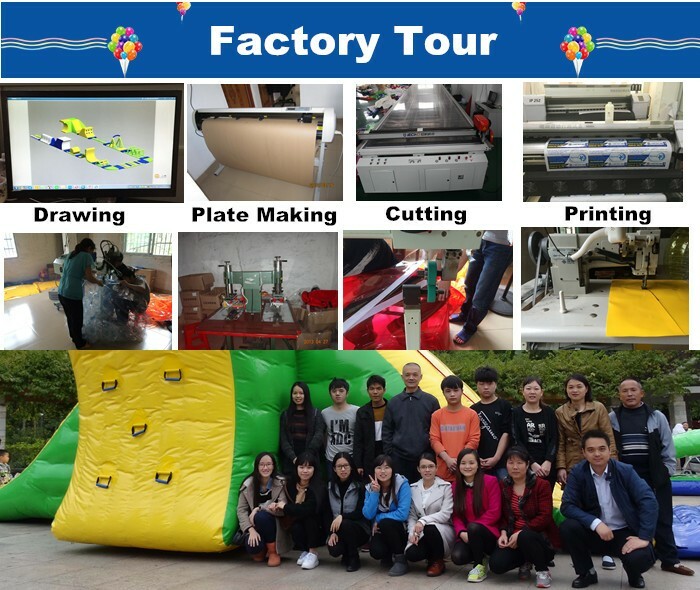 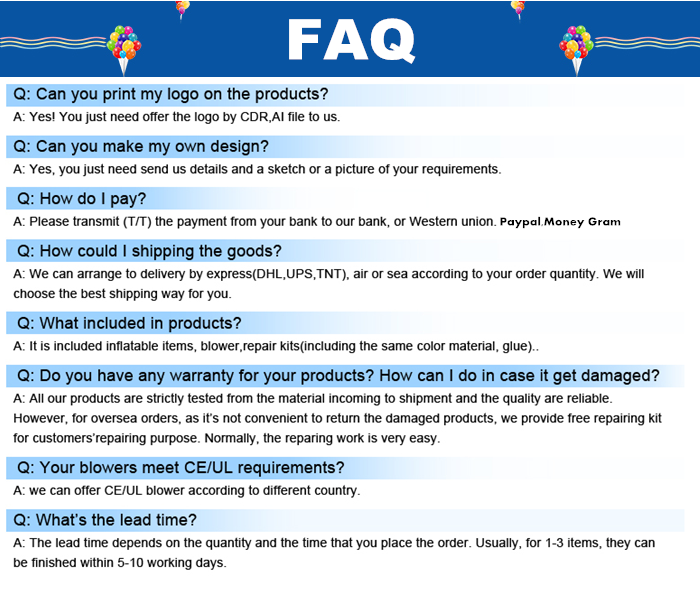 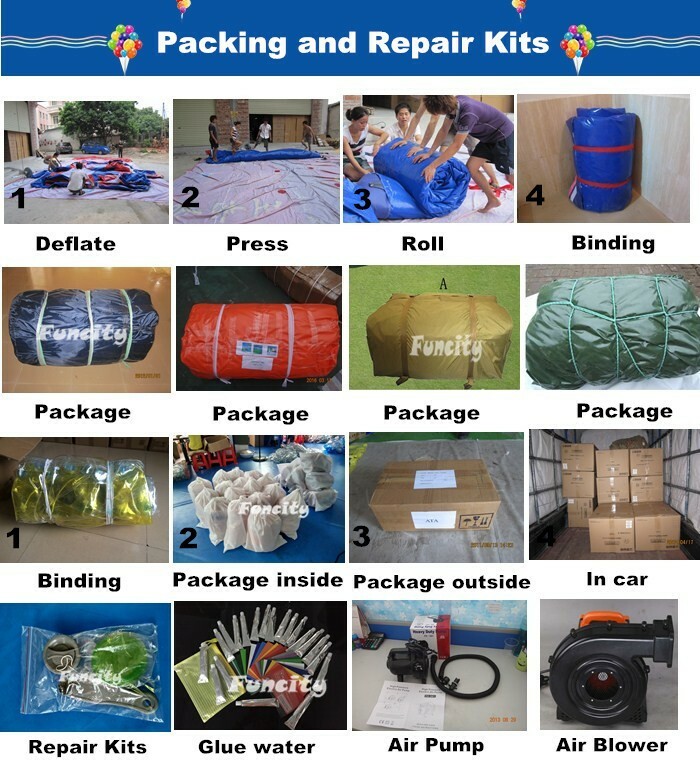 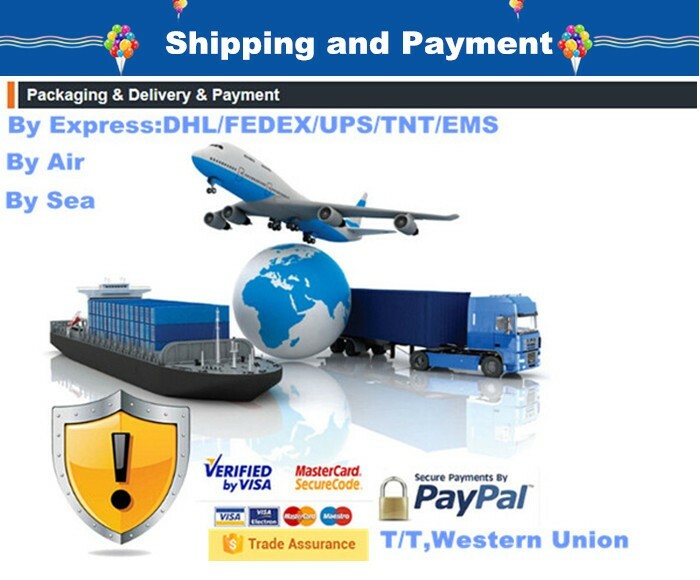 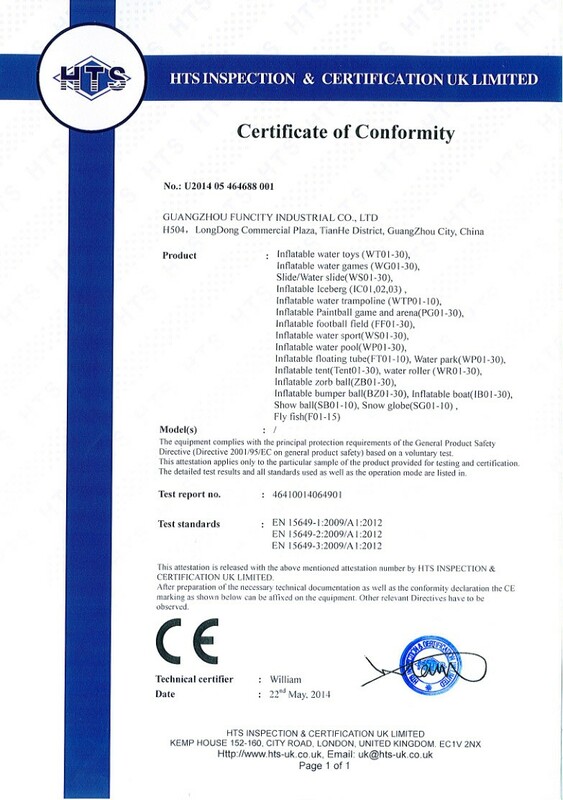 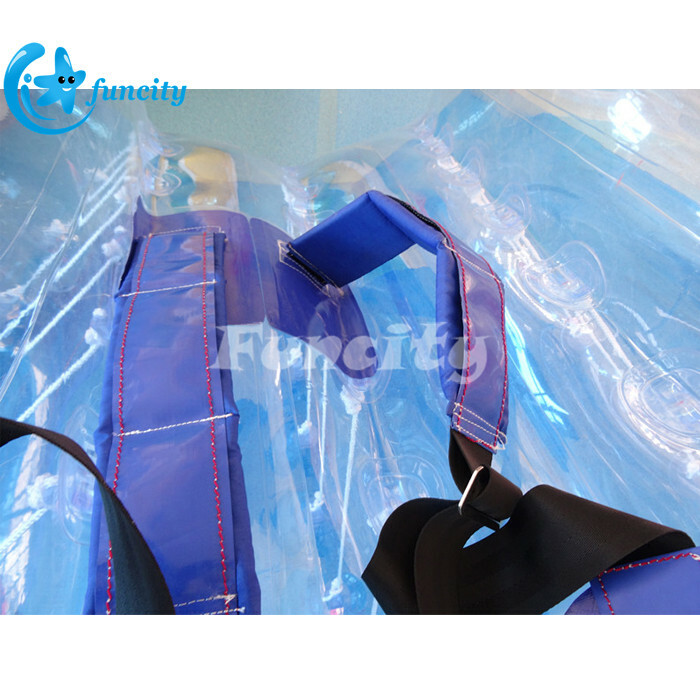 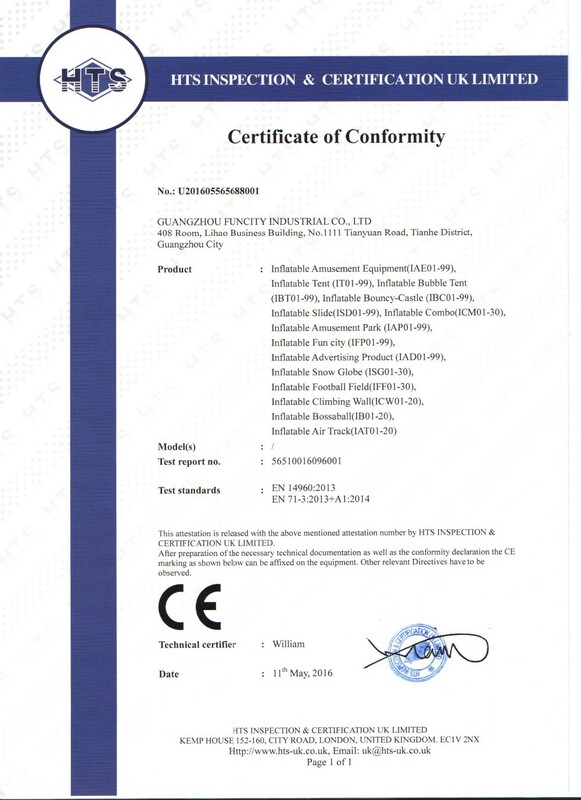 Technology airtight sealed inflatables by hot-welding machine.